I haven't posted on Booklikes before but I figured that the first time should be big and awesome. So, without further ado, let me tell you all about the amazing Halloween Book Giveaway going on right now. Free books everyday! That's a whole lot of awesome treats without any tricks. 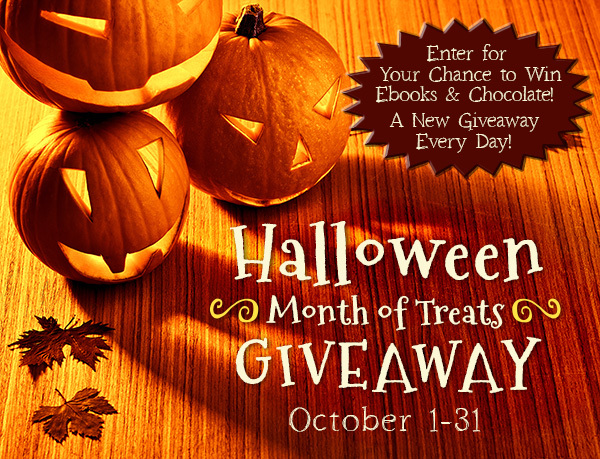 Two New Giveaways Every Day in October – 62 Total! A paranormal romance and gift set of Godiva chocolate cookies. A romantic comedy and a box of 60 Lindor truffles. 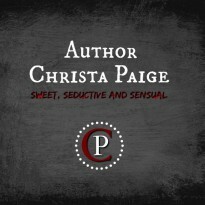 Steamy romance, romantic suspense, urban fantasy, mysteries…We’ve got the goodies to hand out. It’s trick or treat time! No purchase necessary. Visit every day through Halloween! Feel free to share with everyone. Happy Halloween.